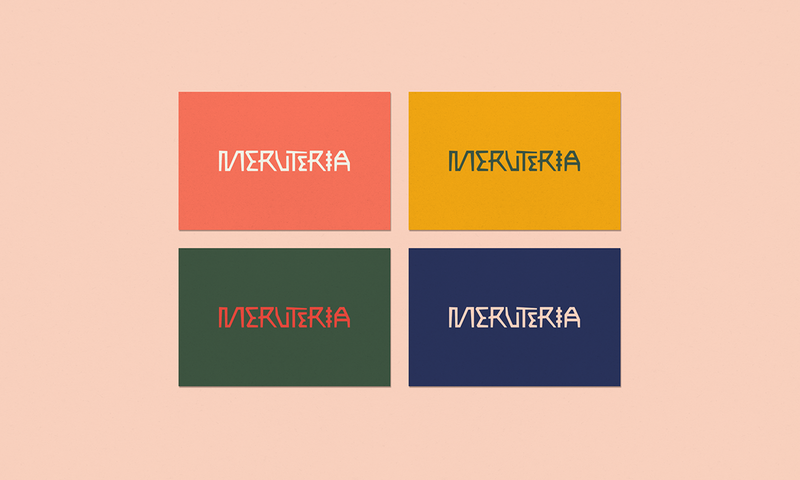 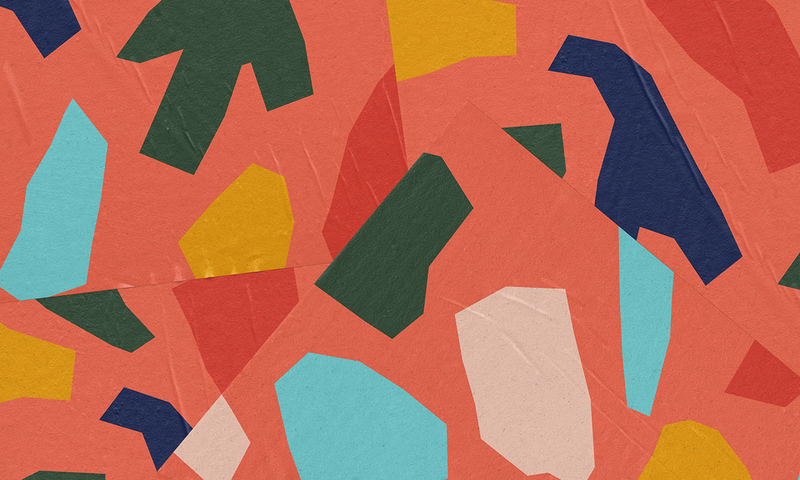 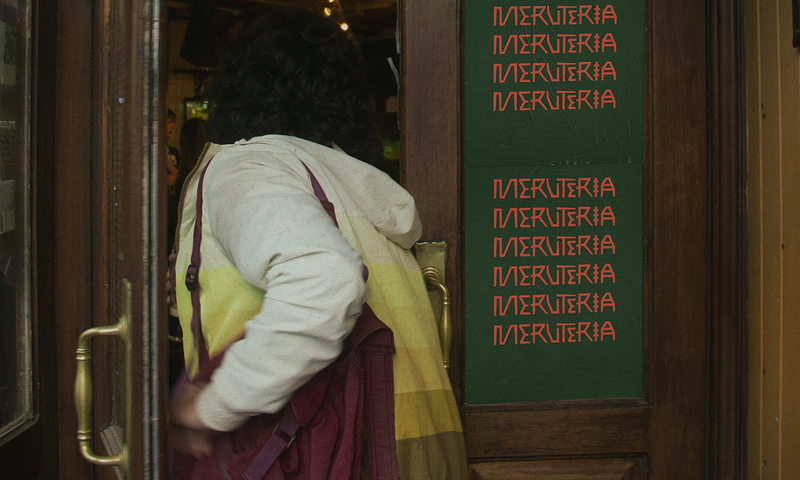 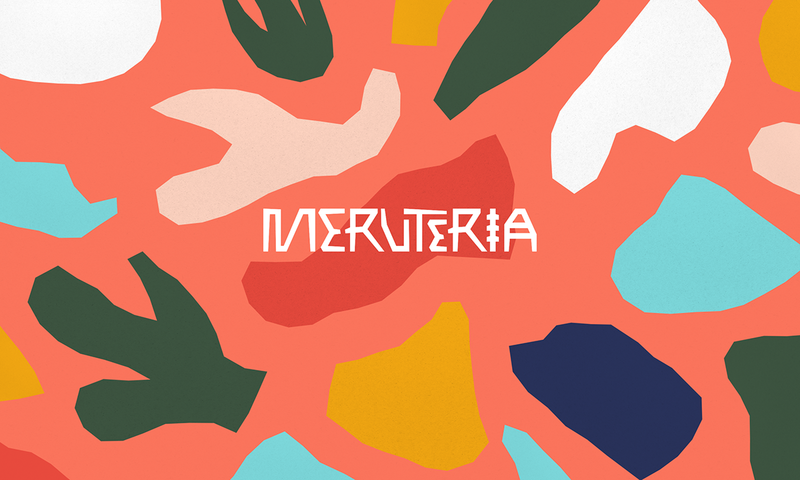 Meruteria is a party collective based in Dublin which it’s main proposal is no restrictions for music. 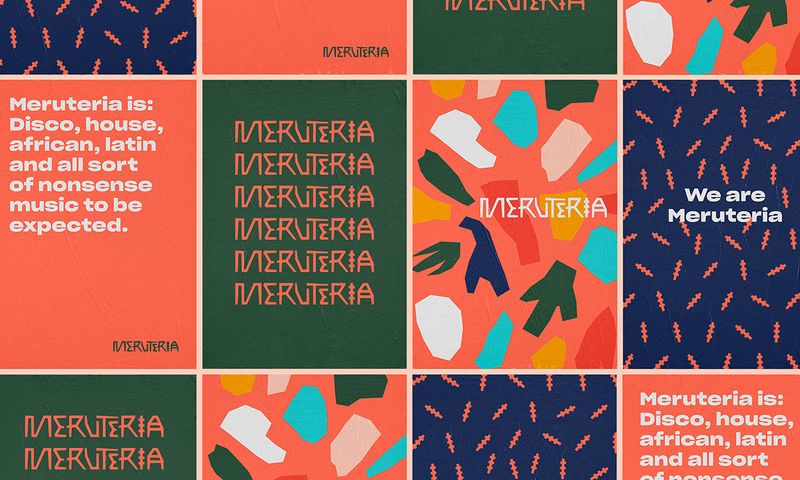 One of its main characteristics is creating a kind of Afrobeat, Brazilian, Latin and Funk music mix. 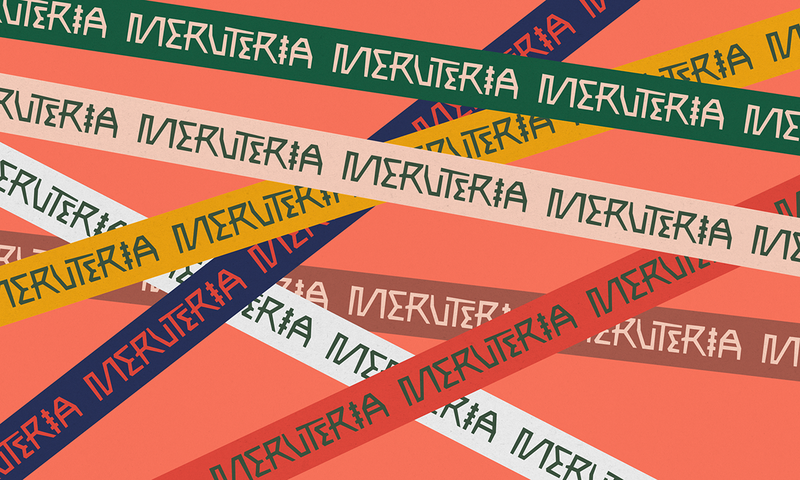 Meruteria is a party collective based in Dublin which it’s main proposal is no restrictions for music. 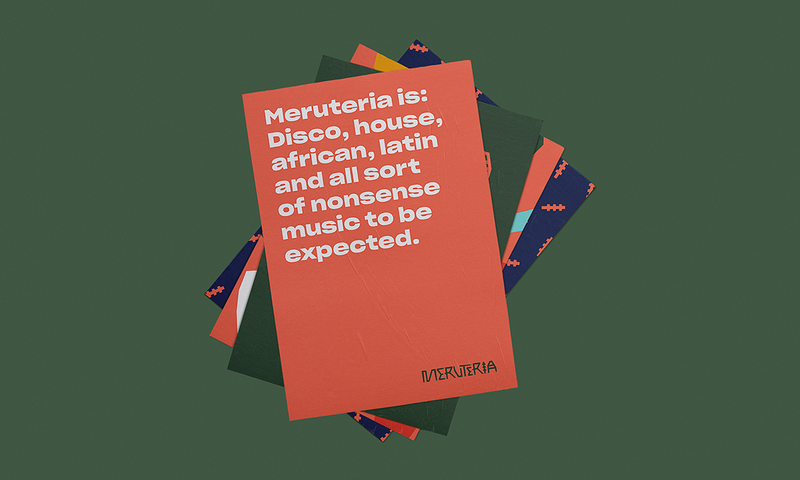 One of its main characteristics is creating a kind of Afrobeat, Brazilian, Latin and Funk music mix.